Steven Moffat surprised Doctor Who fans across the globe on Christmas Day with a special return of Clara Oswald (played by Jenna Coleman). 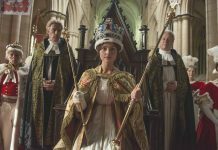 ITV has commissioned another series of hit drama Victoria! 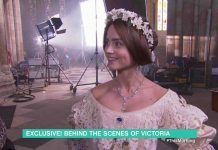 Preview: ITV’s Victoria first episode ‘Doll no.123’! Here's your very first preview of ITV's new drama Victoria, starring Jenna Coleman. 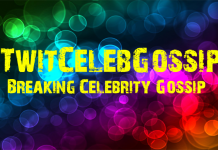 Jenna Coleman confirmed to play Queen Victoria in new drama, quits Doctor Who! 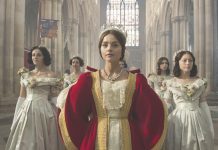 Jenna Coleman has been confirmed to play Queen Victoria in a new ITV drama after revealing she's quit Doctor Who. 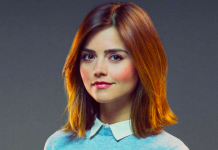 Jenna Coleman planned to quit Doctor Who at the end of series eight! 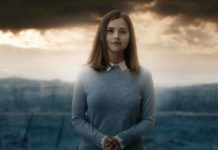 Rumours are true, Jenna Coleman planned to leave the Doctor Who cast at the end of series eight but instead continued with series nine. 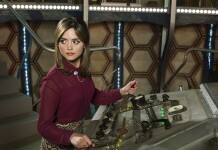 Jenna Coleman to remain in Doctor Who for the whole of series nine! 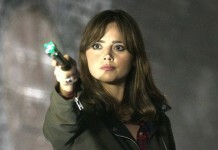 It has been revealed that Jenna Coleman is to remain in Doctor Who for the whole of series nine. Doctor Who Christmas Special 2013: New Pictures Released!